This talk will offer an overview of the state of the art of psychological and neuroscientific research into Buddhist meditation, considering what we know about the processes involved in meditation practice itself and what the lasting effects of engaging in meditation might be. Dr. J. Rheingans and Dr. G. Samuel, experts in the study of Tibetan Buddhism, will then join the discussion about specific issues encountered when researching Tibetan Buddhist meditations. Dr. Peter Malinowski is a Psychologist and Reader in Cognitive Neuroscience and directs the Meditation Research Lab at LJMU’s Research Centre for Brain and Behaviour. He has a particular interest in investigating cognitive and emotional aspects of meditation and in advancing meditation as a preventative approach and a way of unveiling inherent psychological strengths and qualities. 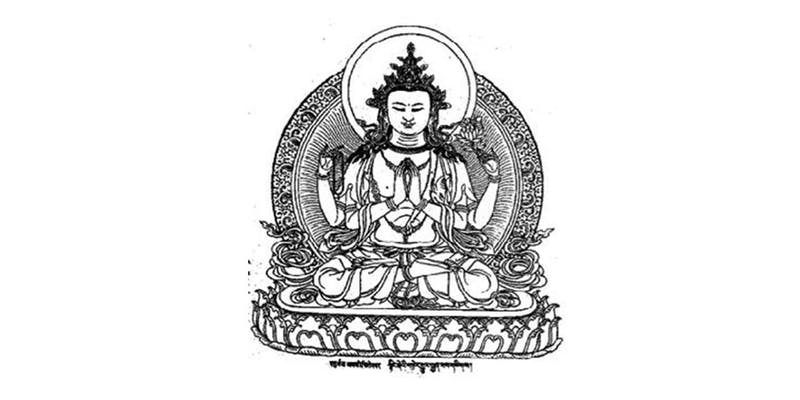 Being invested in researching Tibetan Buddhist techniques, he is aware of the necessity for liaising with Buddhist Studies experts to advance the field. Dr. Geoffrey Samuel, Prof. emeritus, Cardiff University, Honorary Associate University of Sydney is an internationally renowned expert on Tibetan culture and South Asian Tantrism. 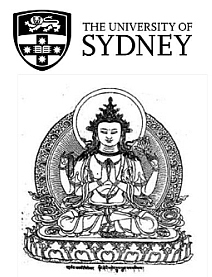 Dr. Jim Rheingans is a Lecturer for Tibetan Buddhism at The University of Sydney and convener of this event; his research focuses on Tibetan literature, history and Buddhist meditation traditions.